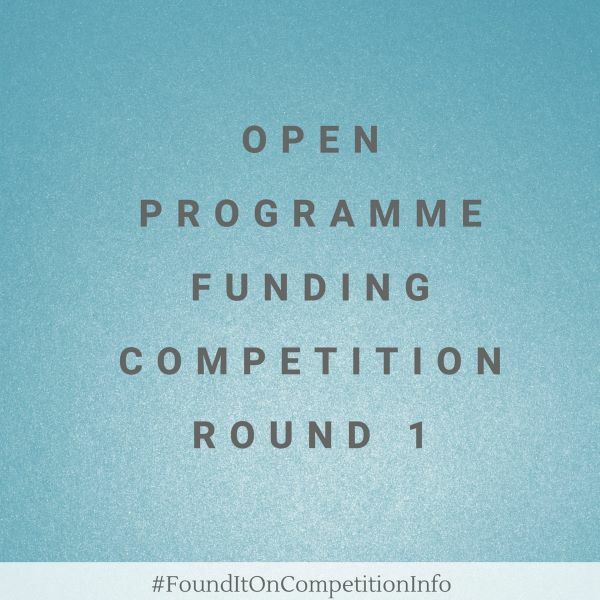 The open programme funding competition is open to the best cutting-edge or disruptive ideas or concepts with a view to commercialisation. These can come from any area of technology, science or engineering, including arts, design, media or creative industries, and be applied to any part of the economy. Project duration between 6 and 18 months: total costs must be between £25,000 and £500,000. Project duration between 19 and 36 months: total costs must be between £25,000 and £2 million.